Introducing the small yet mighty Council of Vapour Mini Volt kit. This device packs an incredible 40W alongside a 1200mAh battery, for the sheer size of this it is pretty spectacular. In terms of the physical aspects of this kit, it is made with a carbon fibre grip and has multiple power settings. 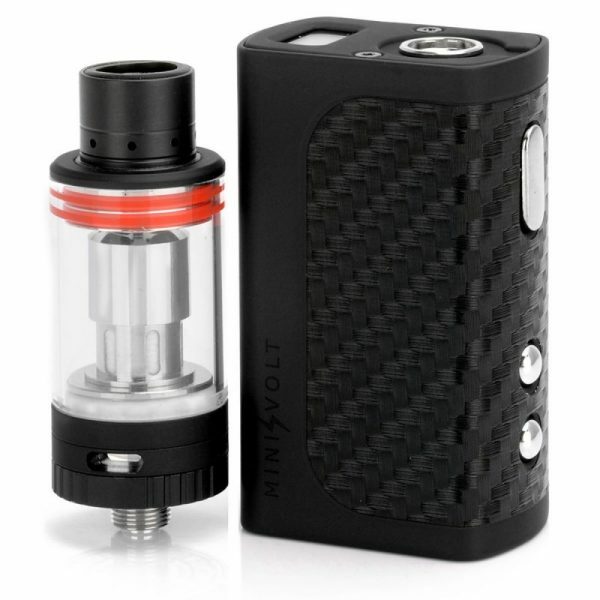 Perfect for any vaper, experienced of just beginning your journey.